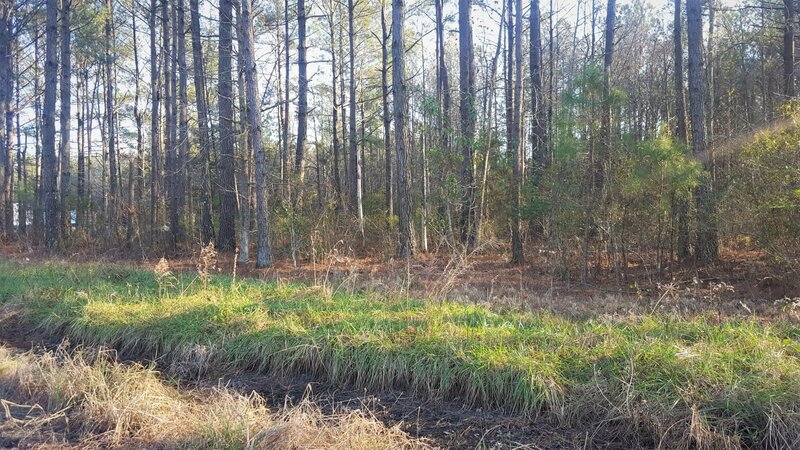 Beautiful 3.57 acre tract just minutes outside of Wilmington. Great for small organic farm, horses or to just have some extra space. Mature pine and hardwood trees, no hoa dues, only county restrictions.